A lot of people are angry these days—and rightfully so. They’re angry about politics, pollution, climate change, health care, immigration policies and more. 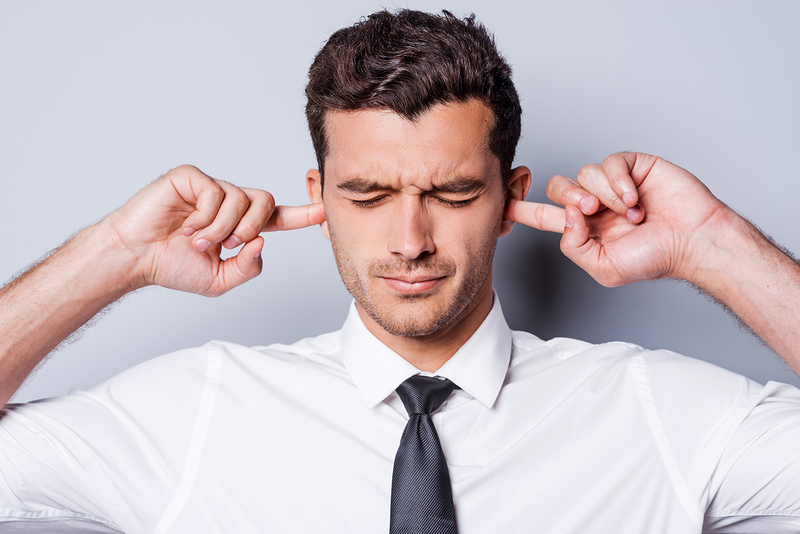 There are a lot of concerned eaters out there, too, who are upset and frustrated about the negative effects of industrial agriculture on our health and the environment. Families around the world are facing the threat of antibiotic-resistant bacteria, toxic emissions, diet-related diseases and other health concerns as the result of our reliance on so-called ‘cheap’ food. People are mad about unfair treatment of workers in the U.S. meat processing industries, among the lowest paid of all workers, with few rights or benefits—despite often difficult, dangerous working conditions. At the same time, industrial meat production is not only polluting our air and waterways with toxic waste, but is pumping out invisible greenhouse gases and fueling climate change. Many individuals across the world are also waking up to the impact of industrial farming systems on the welfare of billions of farmed animals. And, farmers are being increasingly driven out of business—or distressingly, to suicide—by a food system that prioritizes corporate profits over stable farms and rural communities. Trust us, we get it. We’re mad, too! But we can’t just wait for this broken food system to fix itself. That is never going to happen. We have to work together and make changes for ourselves. Our future depends on US. We cannot let ourselves sink into the doom and gloom of the world. We each have the power to make a difference through the food choices we make three times a day… and it’s time to take action! Don’t waste your hard-earned money on misleading labels. Get label-savvy with our free Food Labels Exposed guide and spend your food dollars in an intentional way. If you’re spending any discretionary dollars on “better” food, make sure you’re getting what you pay for! Look for a reliable third-party certification to know your food is truly This is an easy way individuals can take daily action to stop financing the industrial farms and mega corporations that so clearly take a costly toll on our health, the environment, biodiversity, animal welfare, rural economies and farming families. Buy products and support businesses that have verified positive and measurable impacts on the environment, society and animals. 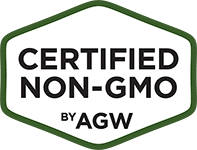 Tell your friends and community about AGW’s family of certifications and certified products. Invite your friends over for a meal showcasing sustainable food and start a conversation with your guests about why this matters to you. Share resources so others can learn more. 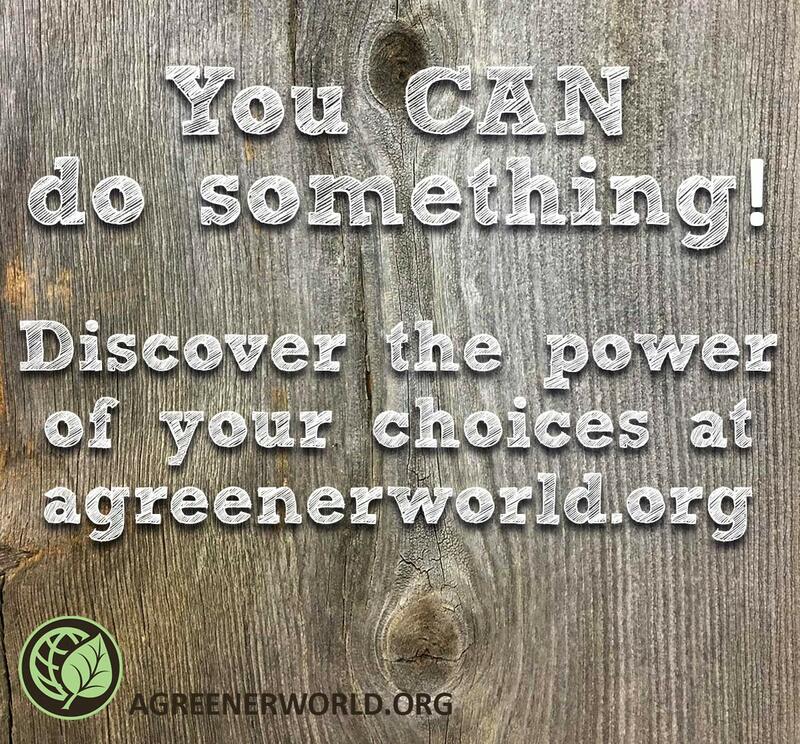 Take the conversation online by using #AGreenerWorld on social media. Speak up and be vocal about the things you care about. Request AGW certified products where you shop and eat. 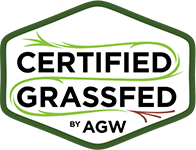 Tell your friends about the restaurants, grocery stores and markets that carry AGW certified products, so they can shop and find products that match their values, too. 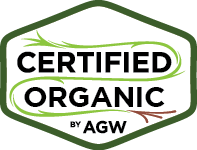 Find more businesses carrying certified products in your area to support using AGW’s online directory. Being appreciative of those leading the way encourages them to continue their efforts—and others will soon follow. Become a volunteer and lead the way. As a nonprofit funded by donation, we depend on the support of our friends. We invite you to become a member or consider making a one-time donation to AGW. 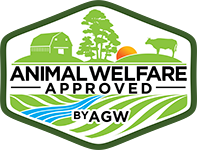 Membership fees and contributions go directly towards AGW’s free services that support certified farmers and those transitioning to sustainable practices. We can do this. Let’s stop feeling powerless and participate in making a change! We’re all in this together and how we move forward will determine our future. Join us and become part of a growing movement to build a better food system—and A Greener World. What will you do today? next post: Greenhouse Gas Emissions: Can We Trust the Numbers?